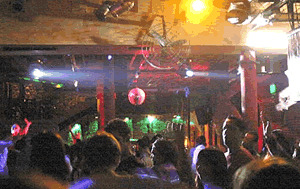 Maluco Beleza is a major nightclub in the city of Buenos Aires, which is dedicated to the dissemination of Brazilian music and other aspects of their culture. 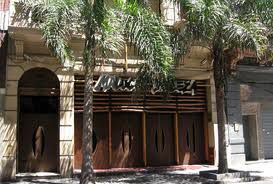 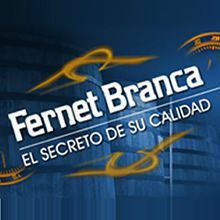 Located a few meters from one of the most traditional corners “Callao and Corrientes” and a few blocks from the Obelisk. 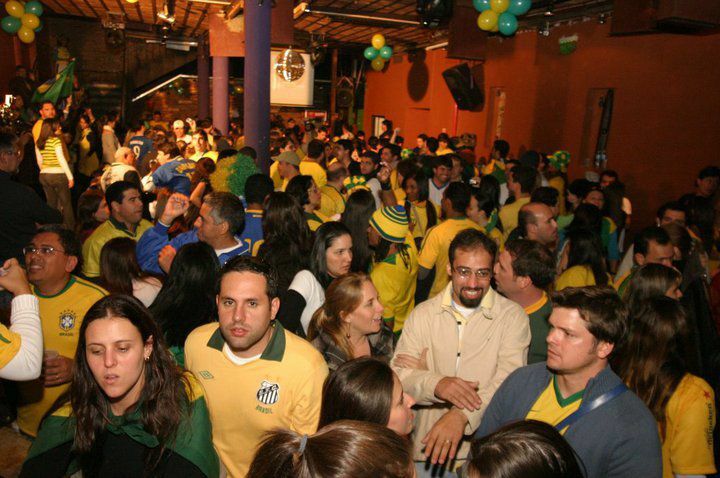 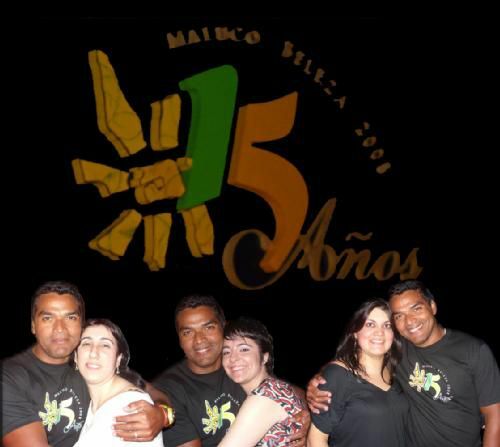 Beleza Maluco a festive generator, where diversity, dance and meeting, are the main reasons of its long history.